Now that my twin sons have been born, it’s time to get back to the business of catching fish. 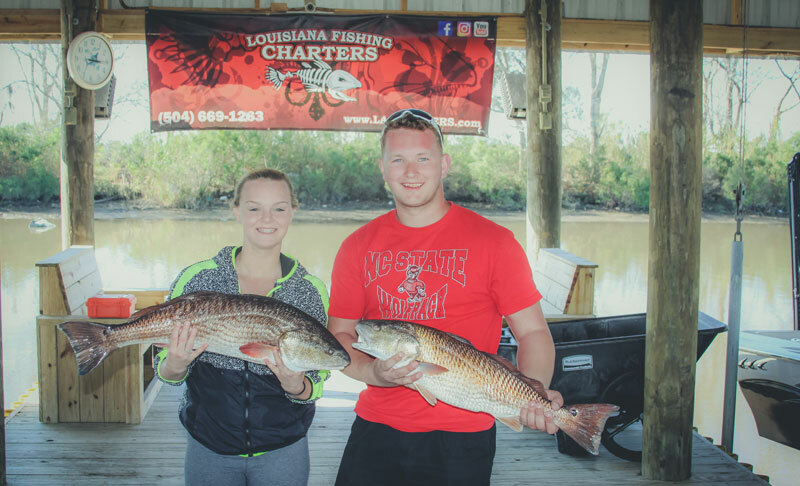 Having my first two children has been an eye opening experience and it has made me even more determined to offer the most professional charter service Louisiana has to offer. I look down at those two little guys and I know for sure that I have to work hard to make their lives great. I am very blessed. 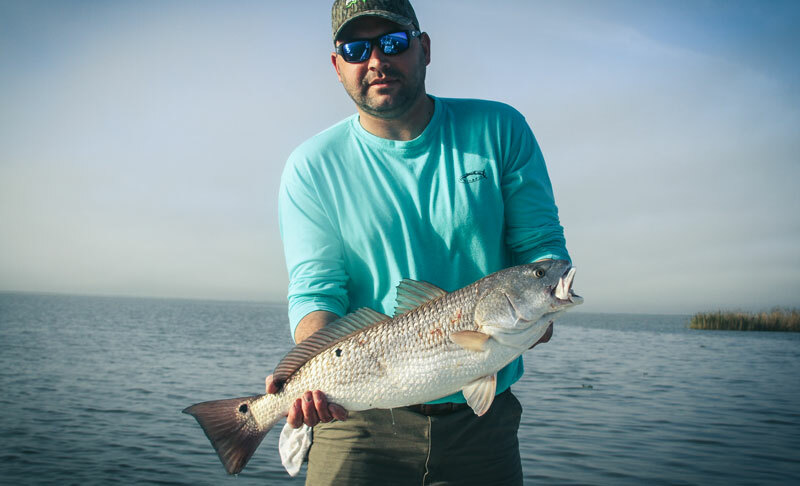 Now let’s talk about redfish. 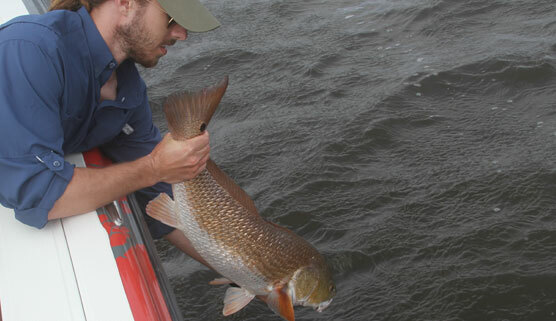 I have been a Louisiana fishing guide for long enough now to know the habits of redfish. 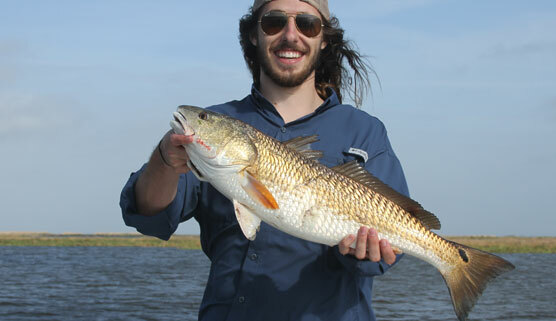 My favorite thing to do for my customers is to find big schools of redfish in the marshes of Delacroix. 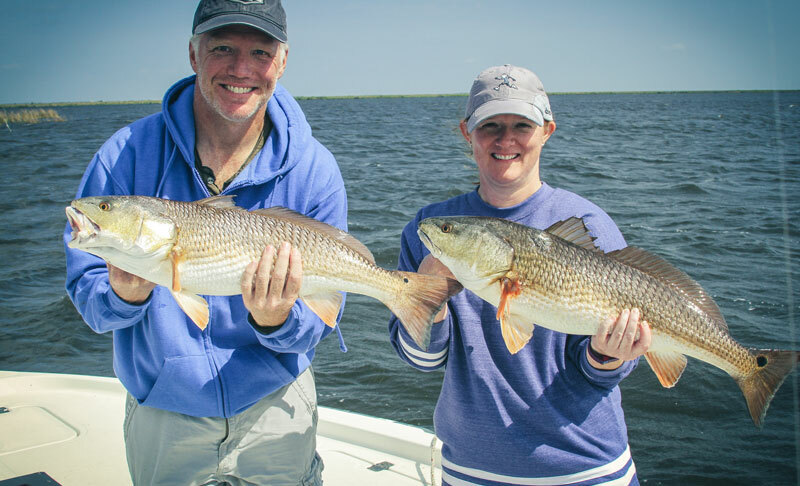 I like to fish schools because my customers can often catch a few at a time. It’s a cool feeling to watch people experience this for the first time. 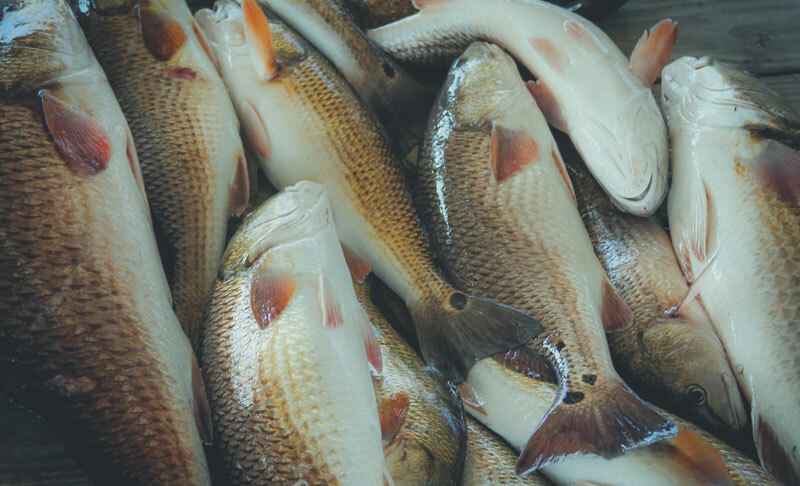 There’e lots of hooping and hollering as everyone’s rod is bent over fighting these mighty redfish. 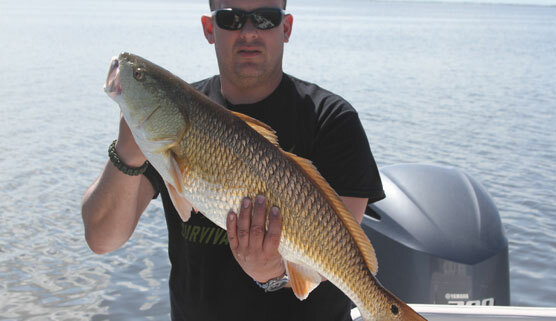 They really are at the top of the food chain when it comes to hard fighting inshore species. 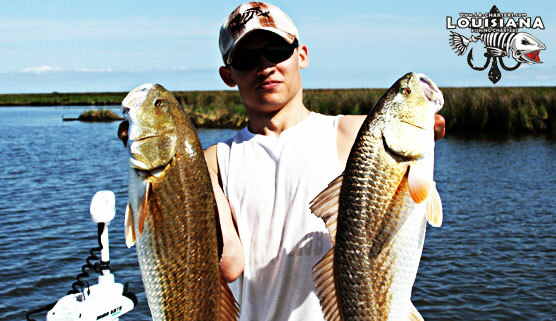 One of the details I also pay attention to is the wear and tear these redfish put on my equipment. 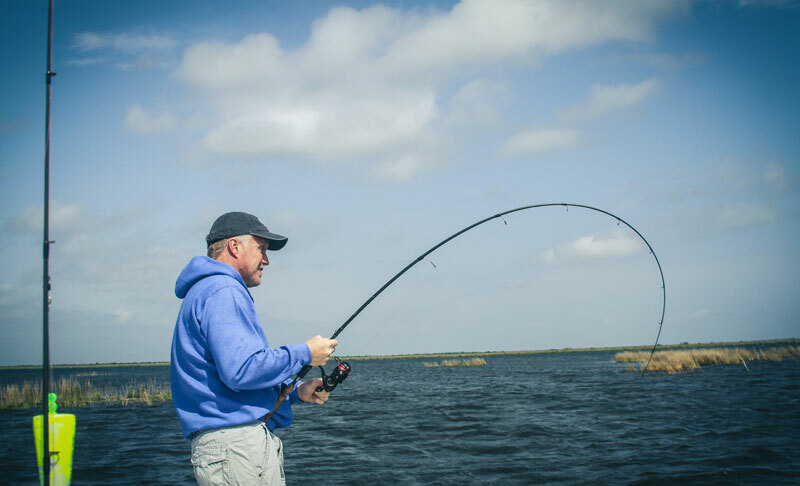 When you are a redfish guide in Louisiana you have to have equipment that can stand up to the long fights these fish put up. 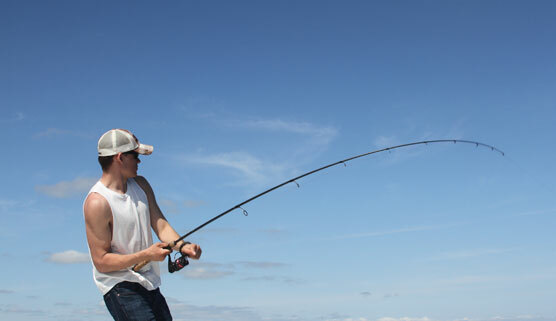 When my rods and reels get to the point that they can’t handle it anymore, I get new ones. 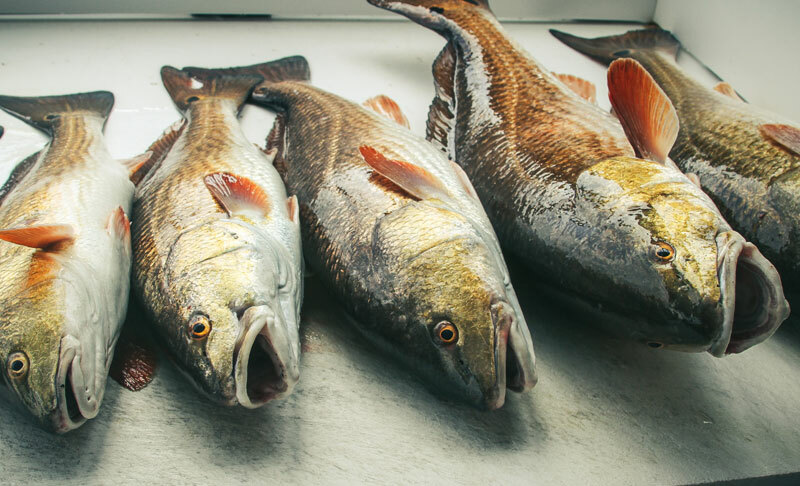 The last thing we want here at Louisiana Fishing Charters is for a client to lose the fish of a lifetime because our equipment is not up to par. The fishing will only get better from here on out. If you book now, you can still enjoy some of the milder weather before the heat of summer starts to kick in. 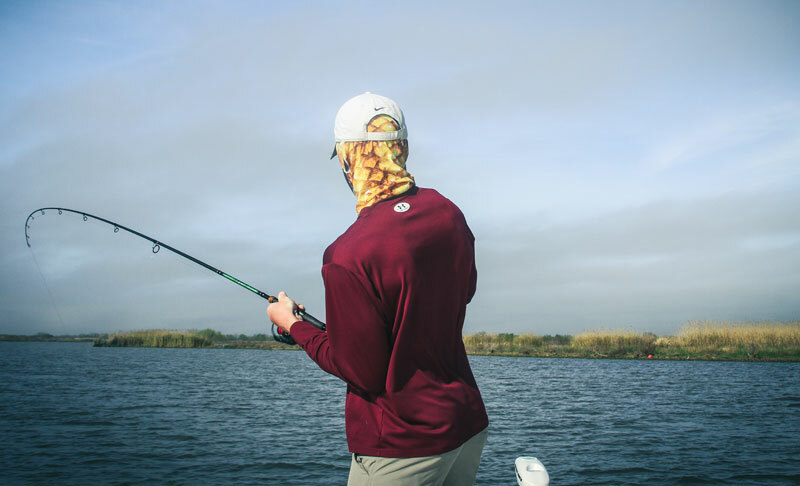 We are ready and waiting and so are the redfish.